Riding on the back of rising disposable household income of middle-class Indian families and growing awareness of parents about the profound positive impact recreational activities have on children, the summer camp industry in India, which is valued around Rs 1,000 crores, is playing a crucial role in helping mainly school-going children acquire life-long skills. 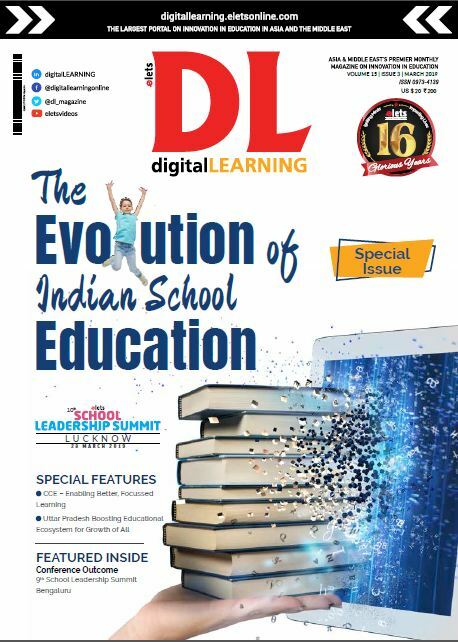 Rashi Aditi Ghosh of Elets News Network (ENN) explores the contribution of summer camps in the holistic development of kids. Why Summer Camps are important? Teamwork: At summer camps, kids learn to work together to achieve a goal. It helps them to understand the importance of team work and help them become a team player. Through the teamwork activities at summer camps, students discover and realise the true value of relationships. They learn that the team gets benefitted as a whole when mutual support is strengthened. Each child as an individual empowers him/herself to contribute towards the success of the group as a whole. Self-Motivation: At summer camps, activities like ropes course are conducted to inculcate fighting spirit in children. Summer camp activities are designed in a way to help kids endure setbacks, try new things, and see how improvement comes when they give something another try. As they proceed through the course their confidence builds, and in turn they accomplish a task that seems impossible. Children’s accomplishments act as a catalyst and empower them to tackle a more challenging task. Decision Making: Experience gained at the summer camps provide children an opportunity to become self-reliable immensely confident to take decisions on their own in any adverse situation. Flexible to Changes: Summer camps enable kids to try new things by putting themselves out there. They improve themselves to obtain desired results. Living in tents, cooking food, climbing ropes, and overcoming obstacles are life accomplishments that kids are nurtured within a camp. These skills help in building character and boosting courage and determination of the children. Future Ready Summer camps help children gain self-confidence as they learn new skills, in a safe and secure environment. The camps let children develop a variety of social skills like communication, conflict resolution ability and make them future ready. 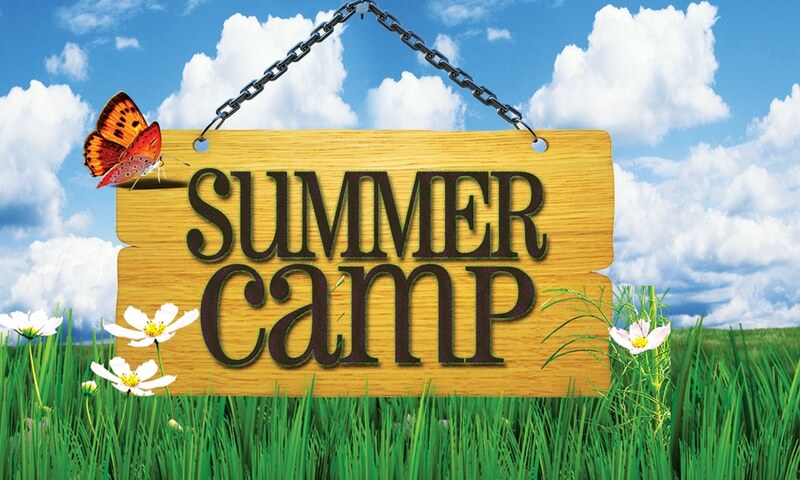 Summer Camp: The Flourishing Industry Summer camps for school children are now a booming industry. According to the ASSOCHAM Social Development Foundation (ASDF) survey, the industry is expected to be valued around Rs 1,000 crore by 2017-18. 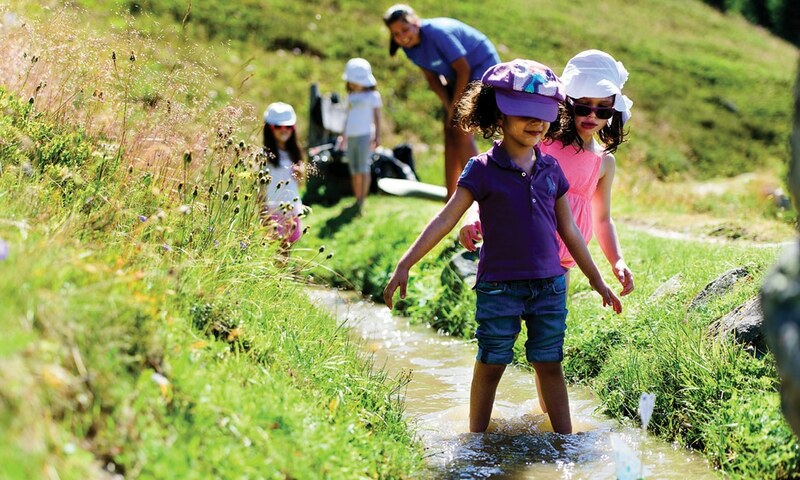 The survey further suggests that middle class families in metropolitan cities, with both parents working, find summer camps useful to keep their children busy during holidays. Nuclear families and higher disposable incomes have led to the rapid growth of the industry, ASSOCHAM survey adds. Another survey – “Rising craze for summer camps in metros” – shows that on an average, single-child families are spending Rs 2,000-6,000 on summer camps. The survey was conducted among 3,000 parents residing in Delhi-NCR, Mumbai, Bengaluru, Ahmedabad, Kochi, Kolkata, Hyderabad, Chandigarh, and Dehradun. The survey findings also showcased that working parents in a busy city like Delhi spend least amount of time with their children at home (less than one hour daily). However, parents in cities like Bengaluru spend maximum time (around four hours daily). Organisers are encasing on this trend by giving discounts if parents make their wards join summer camps, adds the survey. The survey result suggested that joining a summer camp is more popular among the children. 65 per cent of parents allowed their children to join a summer camp, whereas 95 per cent of the children were ready to join a summer camp.